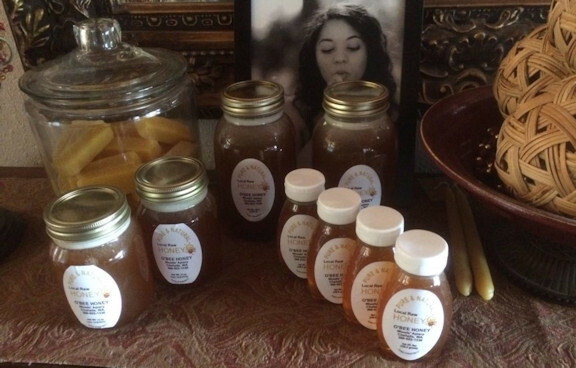 Our honey is made the all natural way. 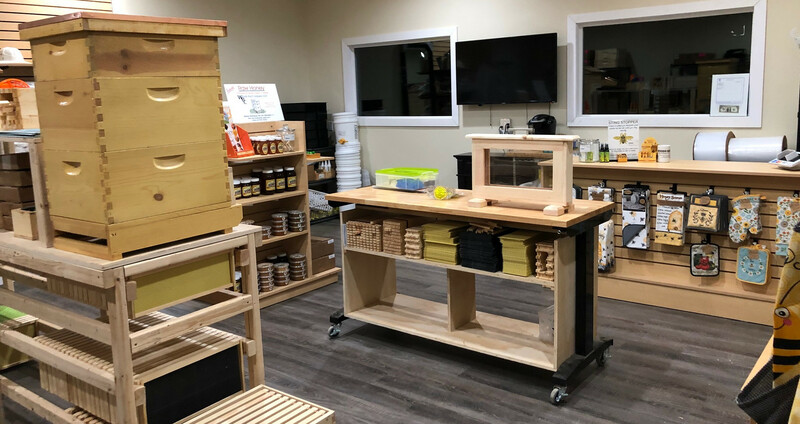 Our bees forage locally gathering pollen and nectar within our local area making our honey an excellent source for fighting allergies.We do not use our bees to pollenate other areas and sell our honey as local. 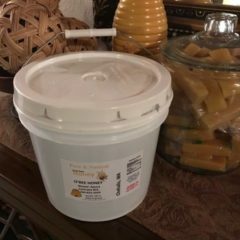 Our unique extracting process of spinning each hive separately and clean the extractor between each spin gives our honey the great taste that God intended. 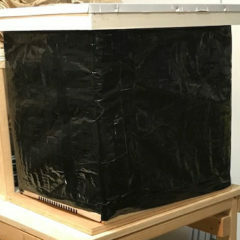 All beekeepers, especially new beekeepers making nuclei colonies for increase. 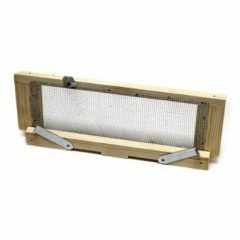 Woods Bee Co. is a family owned company providing Beekeeping Supplies designed with new beekeepers in mind. 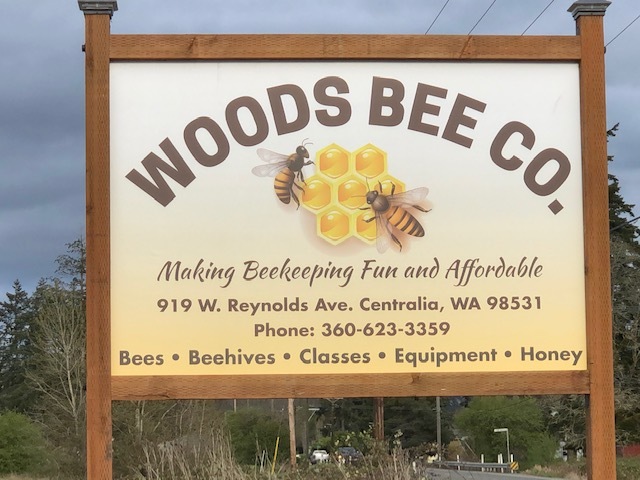 Serving Centralia, Chehalis and the surrounding area, our desire is to help restore our bee population by providing the beekeeper with the proper tools, information and education to succeed. 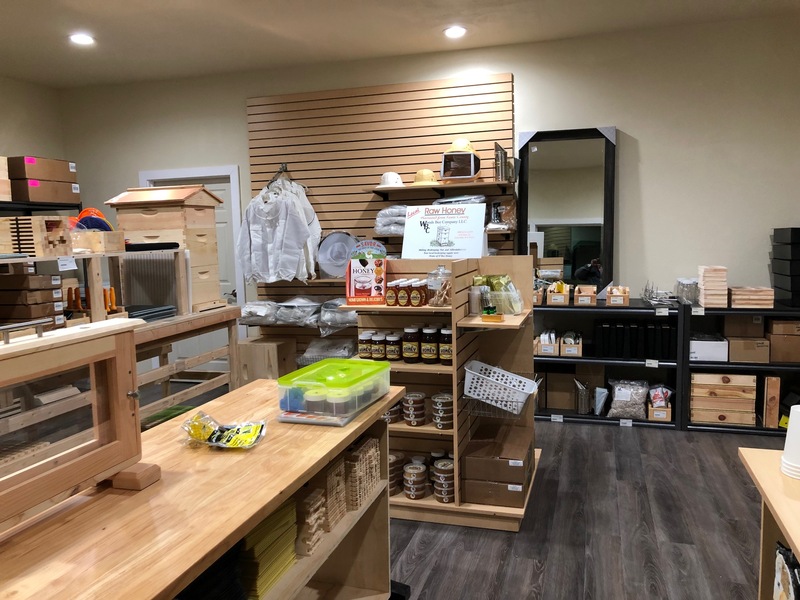 Our goal is to assist the beekeeper by providing quality beekeeping supplies and valuable services at an affordable cost. 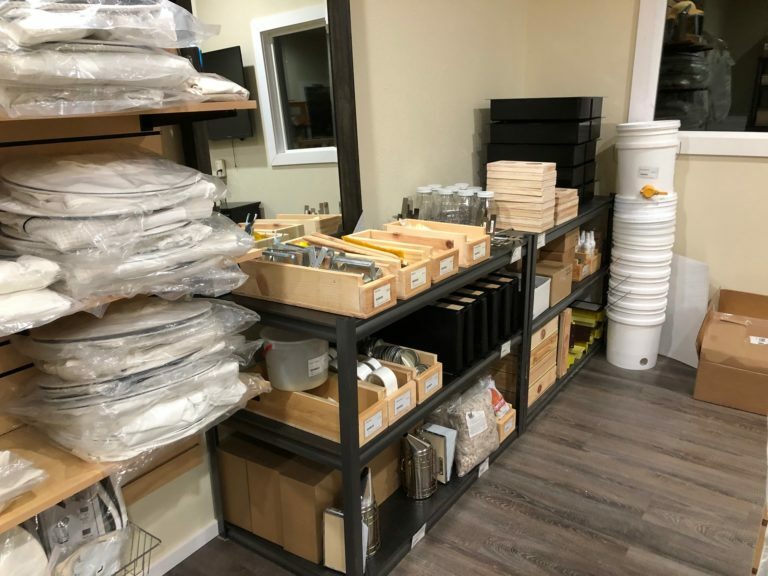 We hope to provide all of your Beekeeping needs to include Beekeeping equipment, Bee Hives, Varroa Treatments, Queen Bees, Honey Extraction, Training and On-Site Consultant. 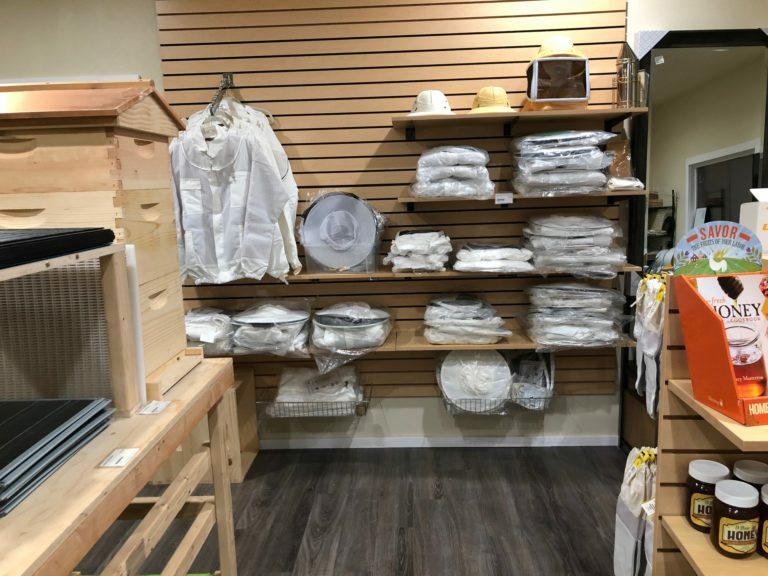 While we are geared for new beekeepers, old beekeepers are always welcome. 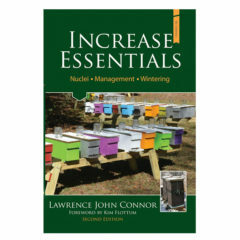 As Beekeepers, there is always sometime new to learn, and we will never learn it all. However, it is critical that you team up with others in your community who might have some of the answers. 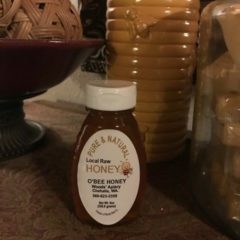 Yes, I am talking about your local Bee Association. 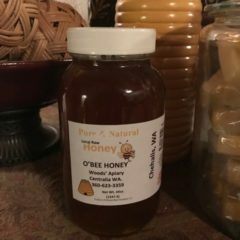 I have talked to many people who have had a bad experience or had their feelings hurt by their local Beekeeping Association. 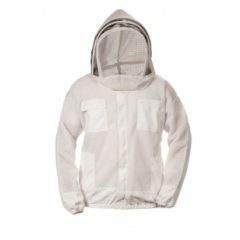 Beekeepers, it is time to put all of that behind us. 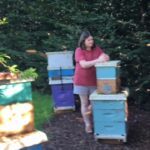 As keeping bees is getting more and more difficult, we have to put our heads together to move forward. 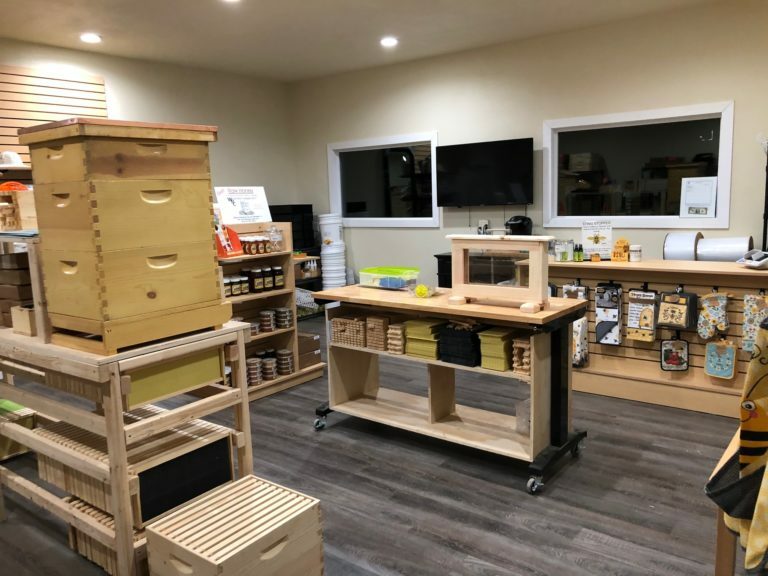 In this link is information about your local Beekeepers Association in Washington State. You have the information now what you do with it is up to you. 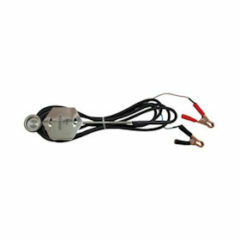 Click here for list >>>>>. Because we value your concerns and desires please let us know how we are doing. 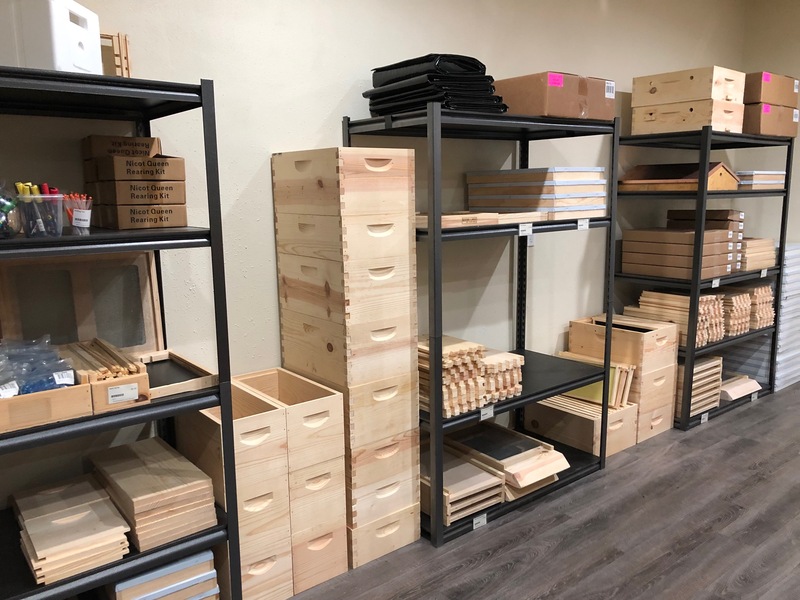 As we grow as a company that supports and is supported by our community it is very important to us that we never lose sight of what’s important to you. Please keep in mind that we will make mistakes but we will learn from them. Click here and tell us how we are doing. 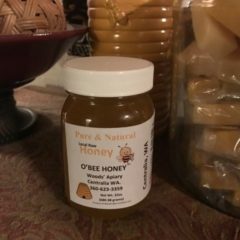 Subscribe to our mailing list for the Monthly Specials and Bee info. We are currently working by appointments only, If you want to schedule an appointment or have a question call or email us and we'll get back with you as soon as possible.